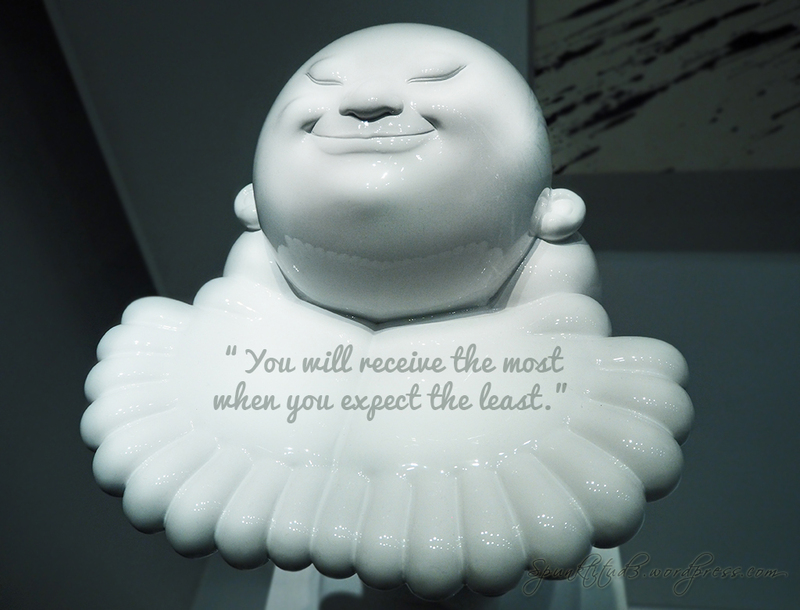 Categories: Art, Pearls of Wisdom | Tags: art, brainy quotes, daily post, pearls of wisdom, photography, postaday, quotes, receive with joy, receiving, wise quotes, words of wisdom | Permalink. 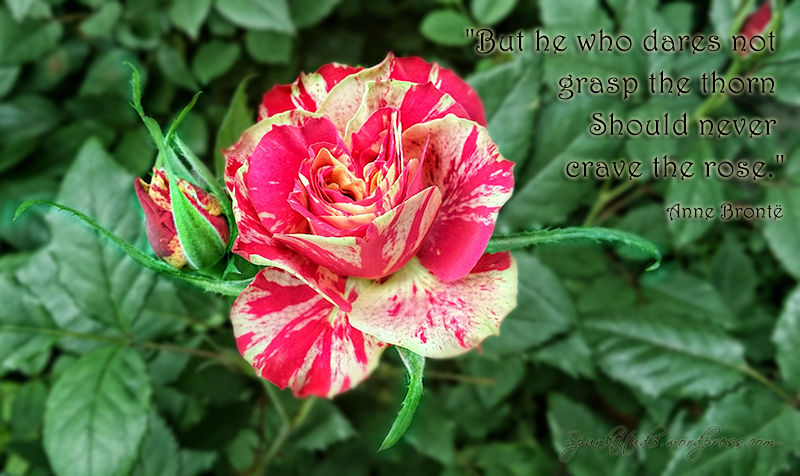 Categories: Pearls of Wisdom, Photography | Tags: courage, garden, nature, pearls of wisdom, photography, quotes, rose, singapore, words of wisdom | Permalink. 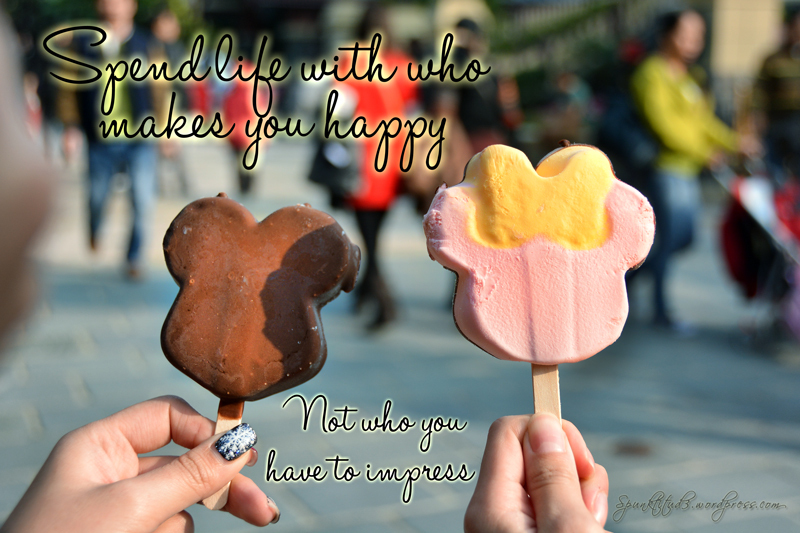 Categories: Pearls of Wisdom, Photography | Tags: cute, disney, ice cream, living happy, mickey, pearls of wisdom, quotes, singapore, wise quotes, words of wisdom | Permalink. 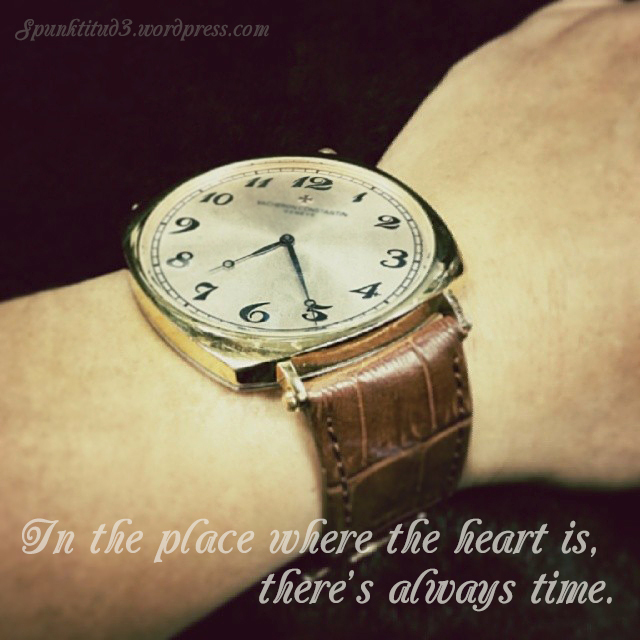 Categories: Pearls of Wisdom | Tags: pearls of wisdom, quotes, singapore, time, words of wisdom | Permalink. Life’s been pretty adventurous and fun since knowing Darren; we experience lots of things together. We quarrel like crazy too, but we know at the end of the day, we have each other’s best interests at heart. Compared to fair-weather friends, I’ll have this fella who drives me nuts at times – anytime. Life’s far from perfect, neither will friends be. You just have to choose those who truly care about you, and overlook the little nuances. Categories: Musings, Pearls of Wisdom | Tags: best friends, friendship, Musings, pearls of wisdom, quotes, singapore, teddy bears, thoughts, wise words | Permalink.